We pride ourselves on the quality of our work and when one of our old clients recommend our services to their friends, we consider it a real feather in our caps. 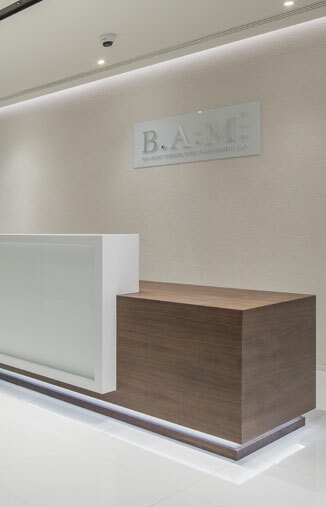 Après were recommended to BAM by another client with whom we have previously completed projects. BAM appreciated the expertise we have with regards to our own marketplace and with regards to the understanding we have of theirs. The Après team put together a series of ideas and schemes for their new space and with further discussion and a series of visits to various showrooms a selection of products was made. We then worked closely with the client’s design team to agree on suitable finishes for each product. 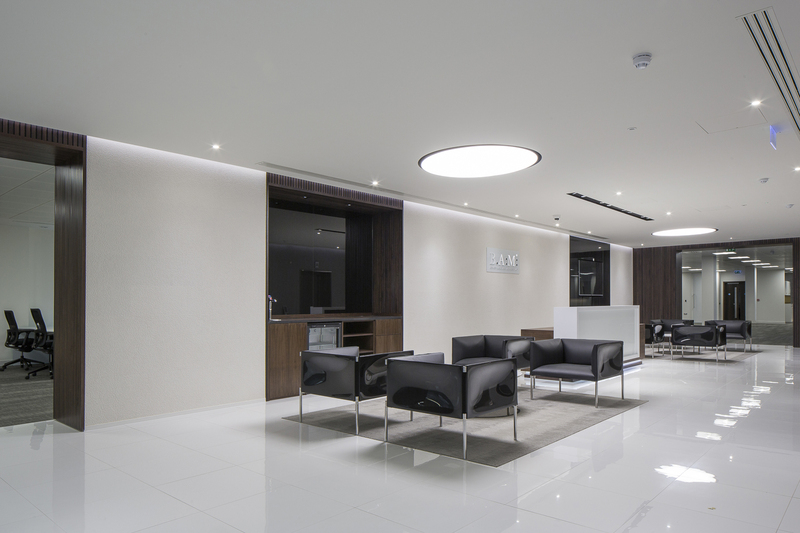 The end result is a fabulous space which both we and the client are extremely pleased. The final presentation and quality of the new space reflect the superiority of the work BAM does and is at once comfortable and exciting to work in. "It has been a great pleasure Richard and we remain eternally grateful for your creative contributions!"